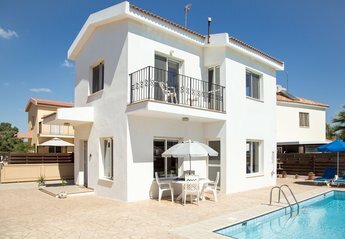 Found 21 holiday rentals in Ayia Thekla. 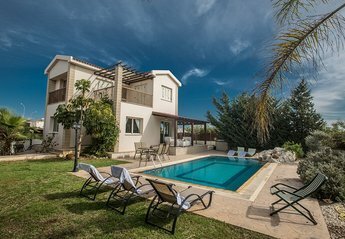 A lovely, modern 3 bedroom front line villa with a very spacious garden and private pool, situated in the beautiful area of Ayia Thekla. 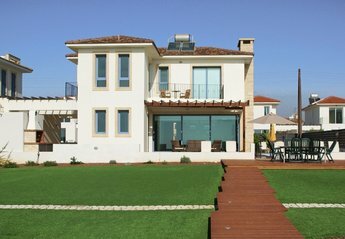 A stunning four bedroom villa with private kidney shaped swimming pool, 300 meters from beach and walking distance to the nearest store. 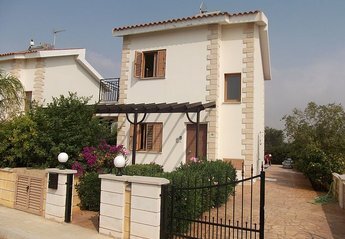 2 Bedroom luxury villa in Ayia Napa with private pool within large plot. 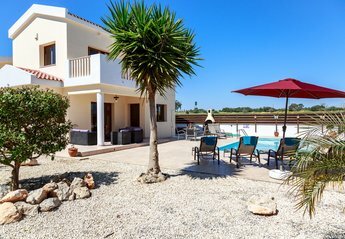 Free WiFi and satellite is included into the villa. 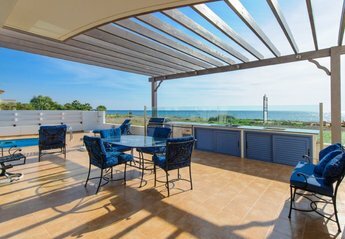 Ideal for relaxing holidays within walking distance to the beach. 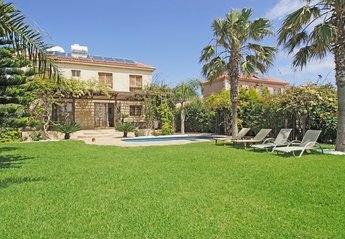 Villa Tzialli is an outstanding villa on the outskirts of Ayia Napa, sleeping up to 10 persons in ultimate luxury. 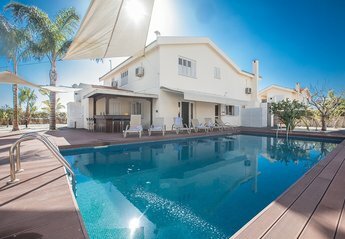 Looking for holiday lettings in Ayia Thekla? 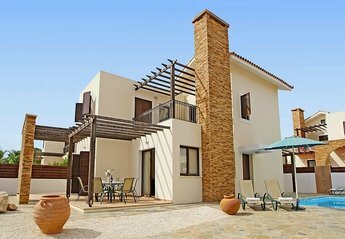 We are in the process of placing rental properties in Ayia Thekla on this page. 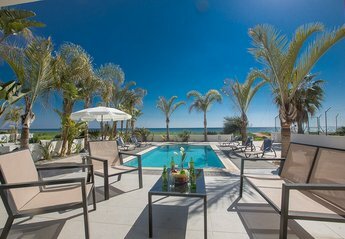 Please enter your name and email address below and our team will email you our selection of properties in Ayia Thekla. And this is a FREE service!